Last year was a record-breaking one in terms of visits to America’s national parks, the country’s “best idea.” There were 331 million recreation stays—a third consecutive all-time attendance record for the National Park Service (NPS). Even the parks that got the least number of tourists in previous years were more popular. In some cases, the difference even doubled. “The concept of ‘least visited’ is tricky since there are lots of factors that go into that,” Elizabeth Stern, National Partnerships Communications Coordinator at the National Park Service (NPS), says. “Some parks don’t have the ability to measure visitation, and some parks don’t have the same facilities." The following list is based on data provided by the NPS. 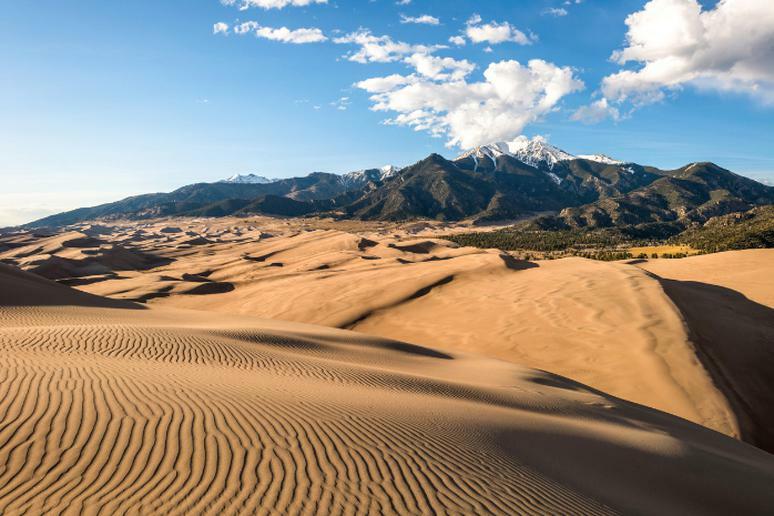 This is where you’ll find the tallest dunes in North America, some as high as 750 feet. And if you think that’s impressive, imagine hiking them. Spring is the time to go because the sand doesn’t get too hot during the day and sandboarding is an option. Camping is allowed anywhere in the 30-square-mile dunefield outside of the day use area. Paddle in Medano Creek, a visitor favorite, around the dunes. This geologic wonderland became a national monument in 1932. This national park is easily a biker’s favorite. 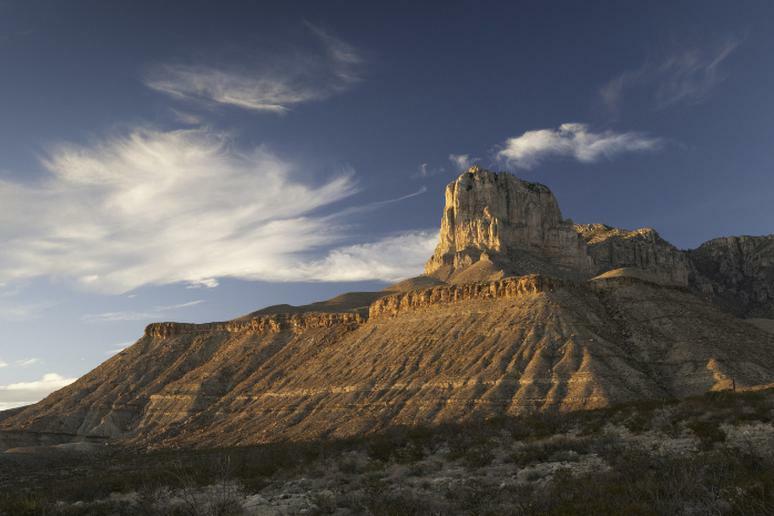 Lightly traveled roads and varied terrain make Big Bend a premier cycling location. There are more than 100 miles of paved roads, and 160 miles of backcountry dirt roads for riders of all types and skills. Also, from desert to mountain environments, the park is home to some of the most spectacular diversity of plants and animals. It is one of the best places for stargazing as it has the least light pollution of any other national park in the lower 48 states, according to NPS. This is where you go for a vacation in a national park with great beaches. 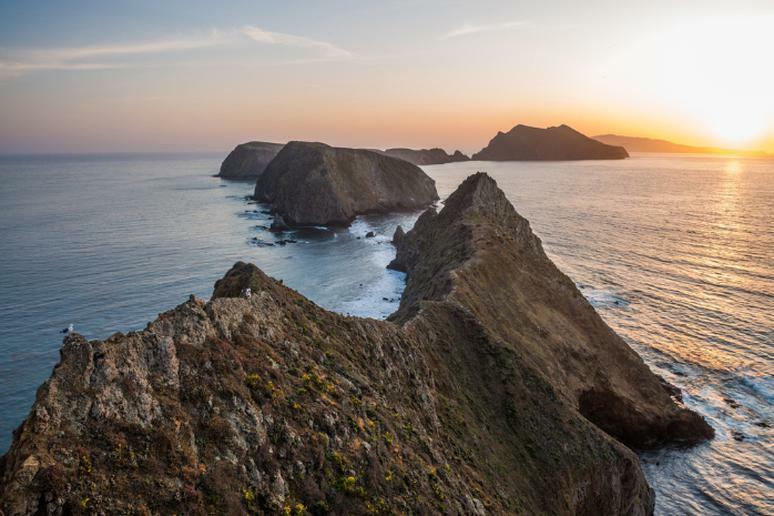 The five islands off the coast of California that make up the park are just an hour-long boat ride away. The rugged coastlines and undeveloped shores typically draw adventurers and people looking to relax on beaches that are mostly untouched with views of the vast ocean. 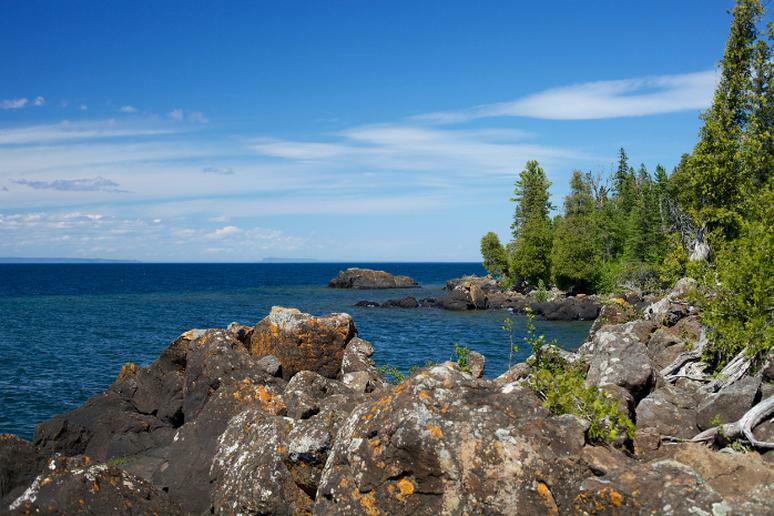 Explore sea caves, discover tide pools, and hike the bluffs. Kenai Fjords is home to some of the more spectacular glaciers remaining on Earth. Tidewater glaciers like Holgate Glacier are sure to impress as they calve off into Resurrection Bay. The Harding Icefield offers a challenging 3.5-mile hike that is rewarded by endless views of the ice fields. 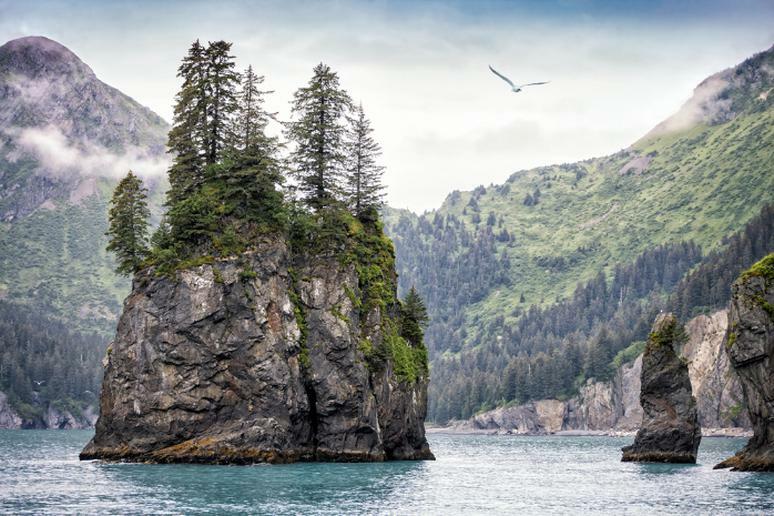 Spring is the time to visit if you want to witness gray whales coming back to Alaska or see how black bears live in their natural environment. Believe it or not the park is most accessible in the spring because a third of it is made of water. 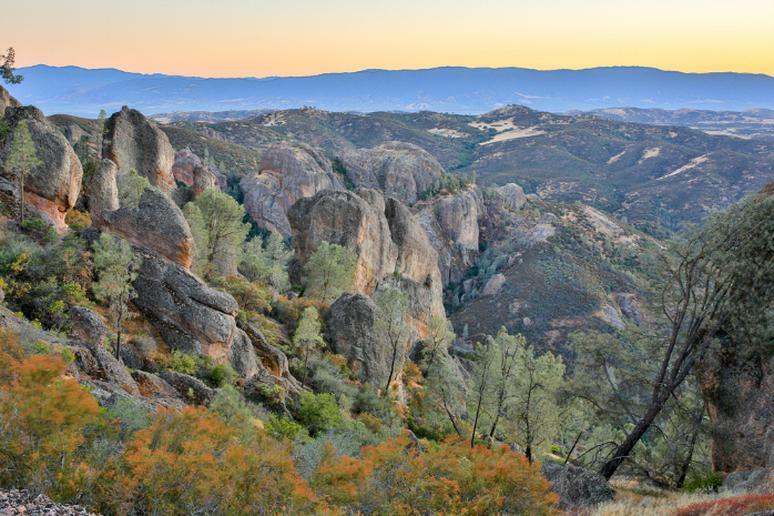 Explore the area to see some of the oldest exposed rock formations in the world. The topography of the park is rugged and varied; rolling hills are interspersed between bogs, beaver ponds, swamps, islands, small lakes and four large lakes. Consider this park if you’re looking for peace of mind, isolated camping and a copious number of water activities. About 30,000 more people went to this wonderful park than last year. What attracts visitors can be considered quite dangerous, which may explain why the park is on this list. 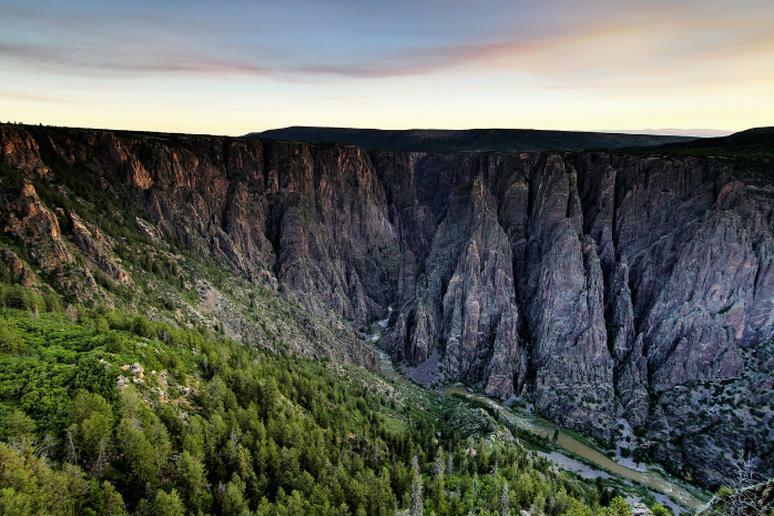 Black Canyon has some of the steepest cliffs, oldest rock, and craggiest spires in North America. There are no maintained or marked trails into the inner canyon. In the summer, the canyon is notorious for poison ivy, but there are no poisonous snakes. Added in 2013, this is America’s newest national park. Travelers explore oak woodlands and canyon bottoms. You get a chance to go into rare talus caves and emerge to towering rock spires. There are over 30 miles of hiking trails for all levels and hundreds of routes of rock climbing. You’ll also find the rugged remains of an ancient volcano. This park is the world’s premier example of a fossil reef from the Permian Era from 265 million years ago, according to NPS. Back then a vast tropical sea covered much of the region. Today, it’s a barren desert. People who go there appreciate the park’s extensive hiking and backpacking opportunities. 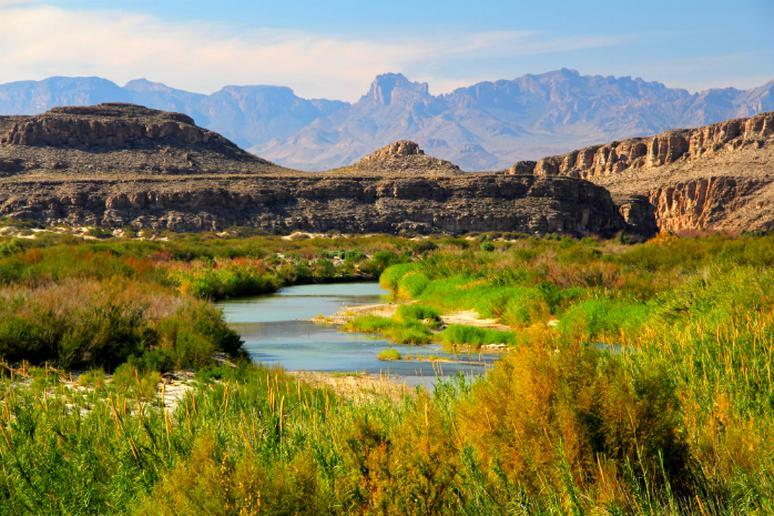 This hidden gem in Texas one of the country’s most pristine wilderness areas. There are two campgrounds in the park. In the shadow of 13,063-foot Wheeler Peak, 5,000 year old bristlecone pine trees grow on rocky glacial moraines. 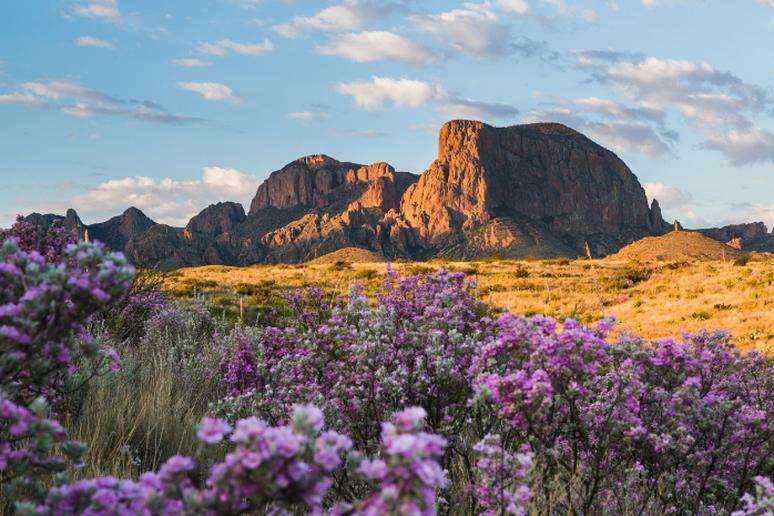 Experience the solitude of the desert, the smell of sagebrush after a thunderstorm, the darkest of night skies, and the beauty of Lehman Caves. 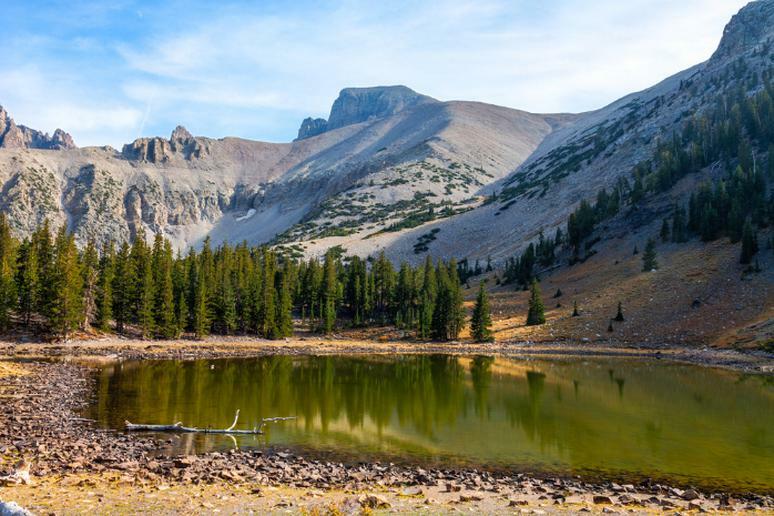 Far from a wasteland, the Great Basin is a diverse region that awaits your discovery. Biking, birdwatching, camping, climbing, fishing, hiking, backpacking, and horseback riding will only make your visit more adventurous. The number of visitors to this park almost doubled since 2015. More people probably found that fact that motorized transport is prohibited in the wilderness alluring. You have to travel into the swamplands by foot or canoe. 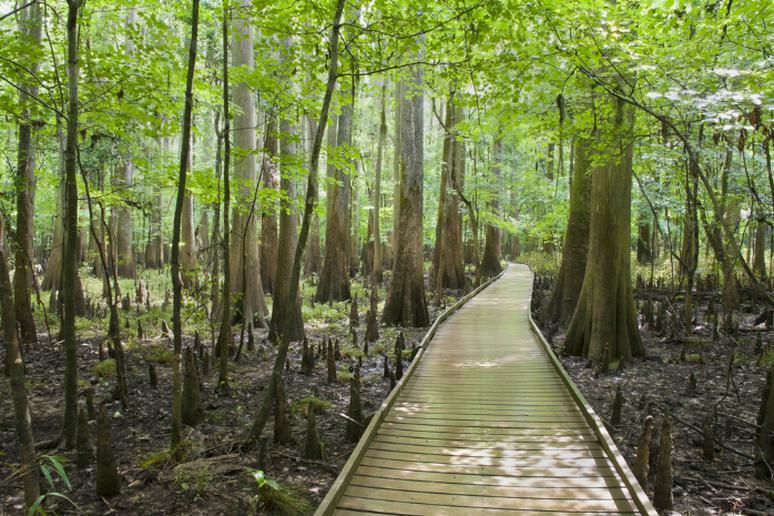 The park is home to the largest intact expanse of old growth bottomland hardwood forest remaining in the southeastern U.S. See astonishing trees, such as giant hardwoods and towering pines, primeval forest landscapes, and diverse plant and animal life up close. Dry Tortugas National Park is accessible only by boat or seaplane, which may explain why it had just over 70,000 recreational visits in all of 2014 and 2015. The park comprises mostly open water around seven small coral reef islands in the Gulf of Mexico. 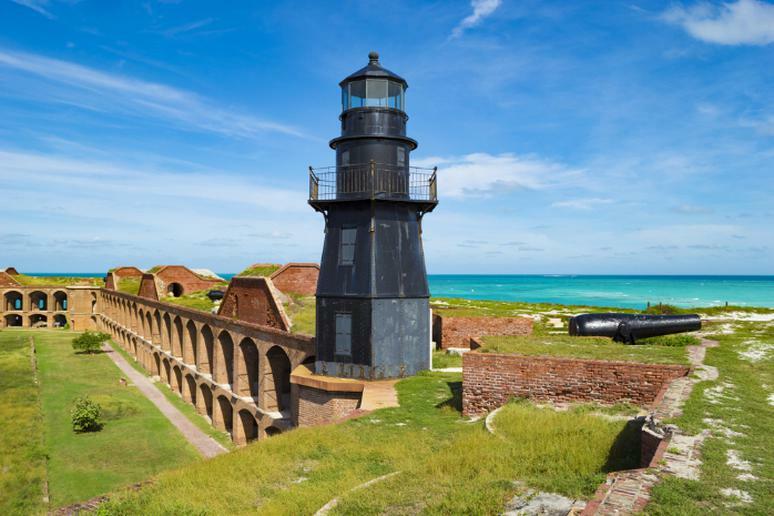 Lying some 70 miles of open sea west of Key West, 19th century Fort Jefferson is the centerpiece, surrounded by blue waters so you can snorkel with incredible marine life. This adventure destination doesn’t require a passport from U.S. citizens. The American unincorporated territory of five volcanic islands and two coral atolls is massively underestimated. 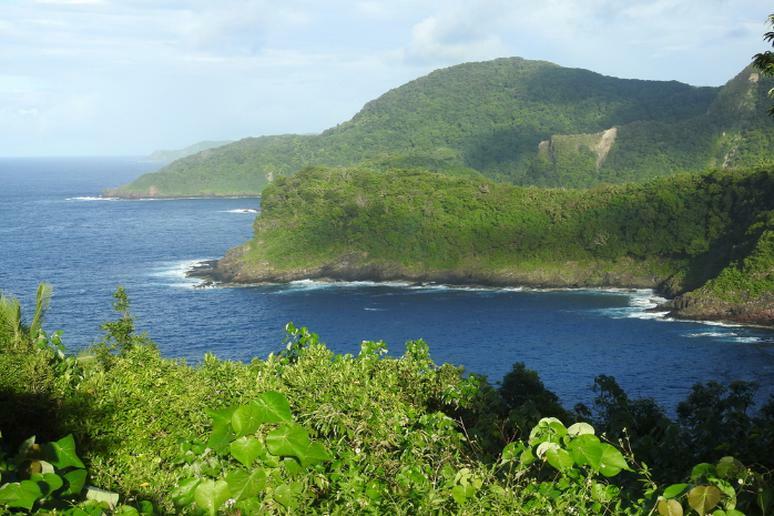 But it has everything – mountain ridges, bays, villages, and some remote, untouched and naturally beautiful beaches. The park is one of the most remote ones in the U.S. Visit the Rose Atoll as well. It is an uninhabited wildlife heaven that has the largest populations of giant clams, nesting seabirds and rare reef fish. The park is just about three hours from Seattle. You can find everything there – jagged peaks, abundant forest, alpine lakes and glaciers galore. You will have a blast whether you prefer backpacking trips or camping, climbing and fishing voyages. The unique wilderness is worth the trip. 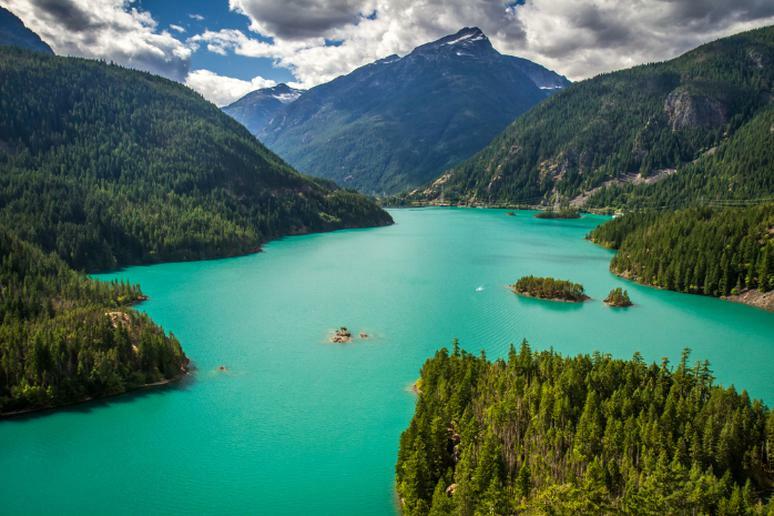 Three park units in this mountainous region are managed as one and include North Cascades National Park, Ross Lake, and Lake Chelan National Recreation Areas. This lesser-known national park is a secret gem for kayaking. It has many lakes, bays, and islands waiting to be explored. Isle Royale is the largest island in the largest fresh water lake in the world. The park is a rugged, isolated island, far from the sights and sounds of civilization, which is quite alluring to some. 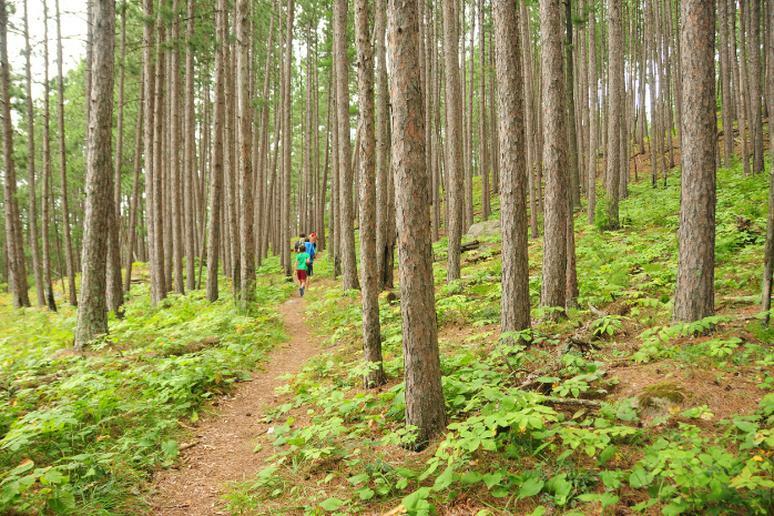 You get miles of hiking trails and dozens of backcountry campsites. You can even go scuba diving and explore the most intact collection of shipwrecks. 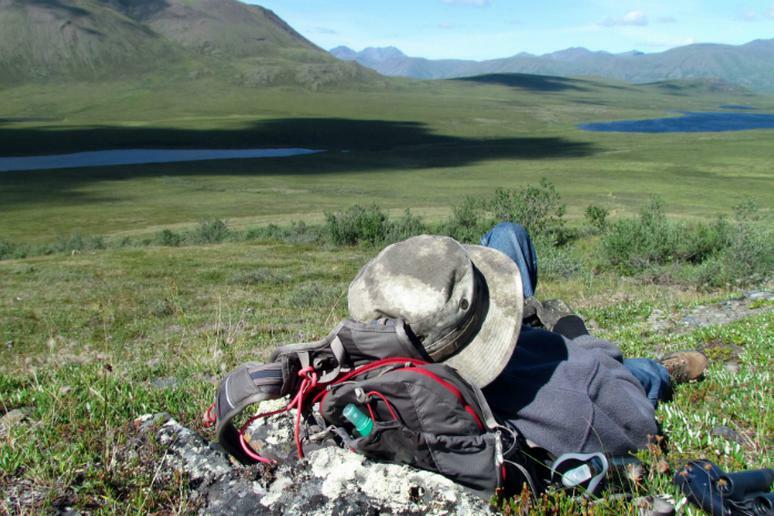 The 1,750,716-acre Kobuk Valley National Park is set 25 miles north of the Arctic Circle. The park is the definition of remote, adventurous and pure wild. There are no roads, no trails and definitely no gift shops—even the park headquarters and visitor center are located away from the park, but there’s plenty to do. 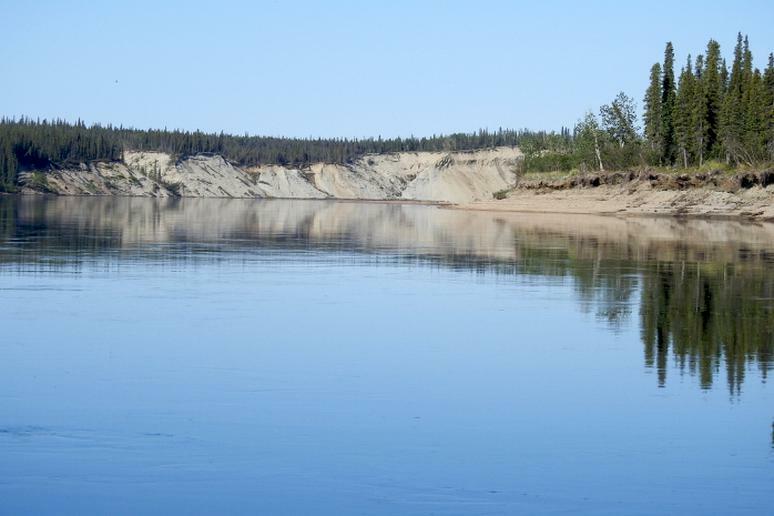 Take a boat down the Kobuk River, get a look at the park from the air in a bush plane, or plan an elaborate backcountry trip. Gates of the Arctic is the northernmost national park in the U.S. Devoid of roads, campsites and marked trails, this park is a unique wilderness experience. The NPS says visitors should be “PROFICIENT in outdoor survival skills, and be prepared to care for their own life and their partner(s) if an emergency arises.” Those without that degree of survival experience can hire an outfitter or fly over the park. Explore glacier valleys scenic trails and witness the impressive Northern Lights.